The Los Angeles Lakers have been good to Kobe Bryant, and the Black Mamba has responded by helping the franchise amass five more rings during his illustrious career. Two years ago, they signed him to a $48 million extension, based largely on what he had achieved in his past glory. During an interview with the LA Times, Buss said that he’s open to Bryant playing beyond 2016, however Bryant would have to accept the role that the team would give him. So is this Bryant’s final year with the team? 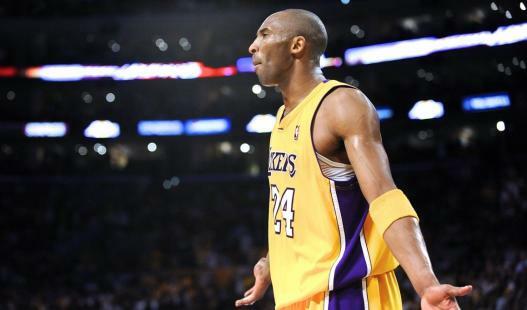 “My arms are like this,” Buss said, holding his arms wide open, about Bryant’s future. This is the first time the Lakers have ever hinted that Bryant has to fit into a different and far lesser role as he gets older, possibly eluding to a sixth man role off the bench.